As a huge fan of Cornwall (ahh the childhood memories of holidays spent searching for crabs in the rock pools) I was happy to hear there was a tea that would help me reminisce. I was given tea when I was quite a small child and no trip to the beach occurred without carrying a ridiculously large thermos down the coast path (along with the pasties of course). 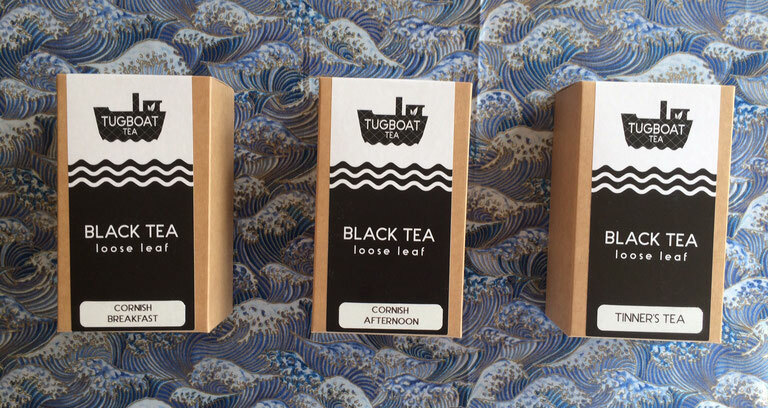 Tugboat Tea is based in Truro but sells online (alongside coffee) and I love their simple Cornwall flag-coloured packaging. They blend a large range of teas but their Cornish collection appealed most for it's local twist. Order them for your next British seaside excursion! By the sea: Fill your thermos with their Tinner's Tea. 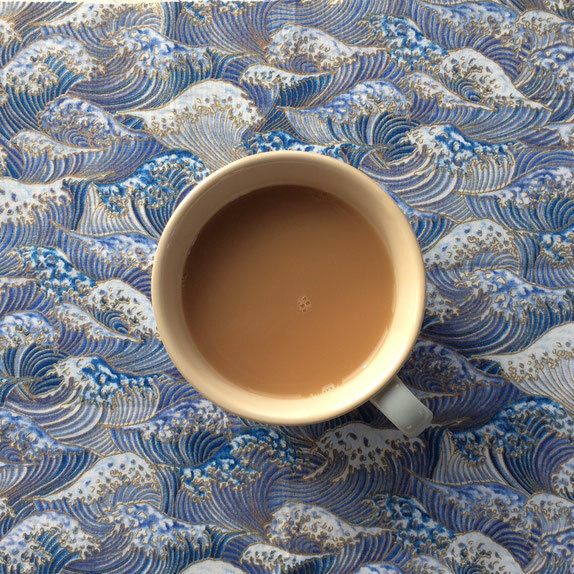 Tough enough for tin miners, it's a gutsy cuppa to keep you warm when you've just stepped out the surf. Cream tea: When it's time for your afternoon cake or Cornish cream tea (remember jam goes on the scone before cream in Cornwall) match it with their Cornish Afternoon blend of black tea, Bergamot and lemon zest. Sip, relax and enjoy your holiday. Did you know? Compared to seagoing tugboats, harbour tugboats are generally smaller and are often also termed lunch bucket boats, because they are only manned when needed and only at a minimum (captain and deckhand), thus the crew will bring their own lunch with them.